I recently wrote a post about some brilliant alternatives to diamond jewelry and engagement rings. The post has gotten some great comments from you lovely lot, and one of the things that I learnt is that there are a lot of you ladies out there who are single, and I am presuming ready to mingle. Are you, ladies? Are you ready to mingle? I tend to do a lot of mingling, but it’s always with the same guy. If you are on the look out for that Mr. Right, or even just looking for that Mr. 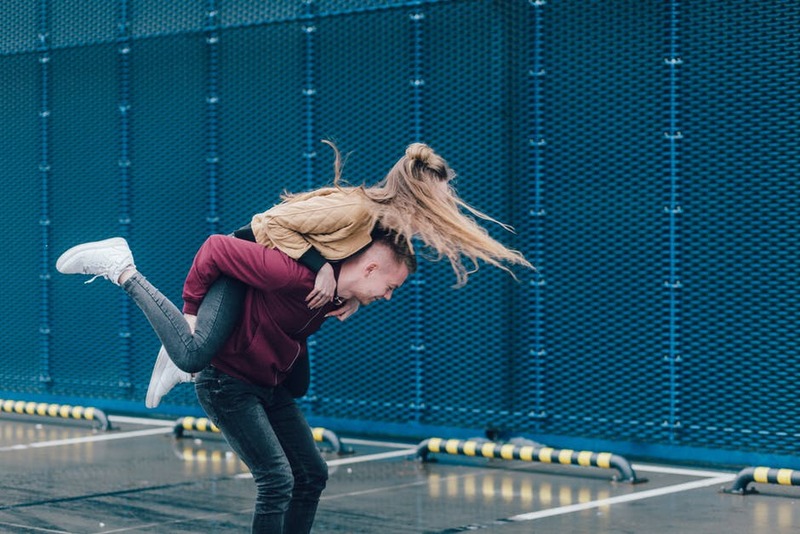 Right Now here are some quirky date ideas in the UK to inject a little bit of fun into your relationship. If you are in Kent and near Maidstone then you’ve already got access to one of the most beautiful parts of the country. After all, Kent is called The Garden of England for very good reason. If skipping the parks and gardens is what you’re after then a short drive from Maidstone (17 minutes average) you can experience the very quirky Teapot Island. Teapot Island houses the biggest collection of teapots in England, over 7600! You can pop in to have a look at the collection, see their Guiness World Record, buy a memento from your day out, and of course, pop in to the cafe for a scone and a cup of tea. What a great way to take your Maidstone dating to a new and unique level. While it may no longer be called Clwyd to most people, the preserved county offers a lot of great ideas for those interested in Clwyd dating. I have a soft spot for Wales, and North Wales in particular. I love the peaceful sights and the beautiful beaches. If you want your dates to provide you with more of an adrenaline rush then the Motor Safari is a must do. From getting behind the wheel of a 4×4 to taking a snow and ice training there is lots to get your adrenaline pumping. County Down dating can’t be forgotten. Our Northern Irish neighbours are spoilt for choice. If you’ve seen the Abbeys, the castles, and the churches why not give try something like the Ulster Folk and Transport Museum a try? Set up to help preserve a rural way of life the folk museum houses a variety of original buildings collected from various parts of Ireland and rebuilt brick by brick onsite. Why not stroll through the recreated countryside hand in hand and get to know each other a little bit better? I can’t talk about dating and neglect to mention my home county. While I’ve shared with you some free first dating ideas in Lancashire before, today though I want to share with you something a little bit more unique to say the least. Why not try something different when Lancashire dating and follow the trail of the Pendle Witches? The story also known as the story of the Lancashire Witches tells a tale of 10 people who were executed on the moors in 1612 having been found guilty of practising witchcraft in Lancaster Castle. Whether you believe the story or think it’s only a sign of the religious persecution in those times, it’s still an interesting but of history to discover. If you’re closer to a Southern coast than a Northern one then Bournemouth dating may be more for you. There’s lots to do in and around the area, and but even though the beach is a great attraction it’s not nearly unusual enough. If weird is what you’re after go to the Wimborne Minster Chained Library. The chained library dates back to 1686 and was one of the first public libraries in England. The oldest book still in chains here is from 1343 and is a book on how to evade spiritual pitfalls. If that’s not a strange date idea then I don’t know what is. 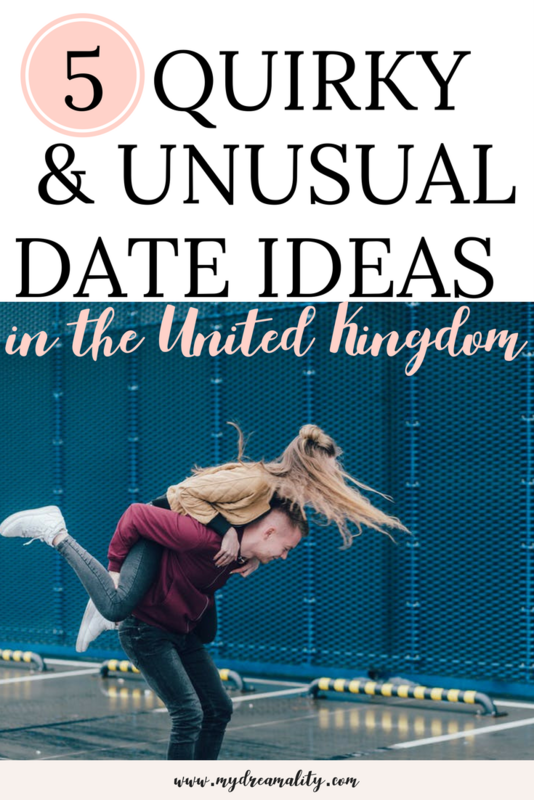 So there you go my friends, some of the quirkiest date ideas from different areas throughout the UK. What’s the place you’d most like to see? Any strange date ideas or locations? Leave them in the comments below.